British-American tenor Mark Bonney is based in London and performs in the UK, United States and Europe. His repertoire includes music from the baroque to romantic periods, including Bach's Passions and Mass in B Minor, Handel's Messiah and Acis and Galatea, Monteverdi’s Vespers of 1610 and Haydn's Seasons. Mark is also an enthusiastic recitalist, with a particular interest in lieder and English song repertoire. 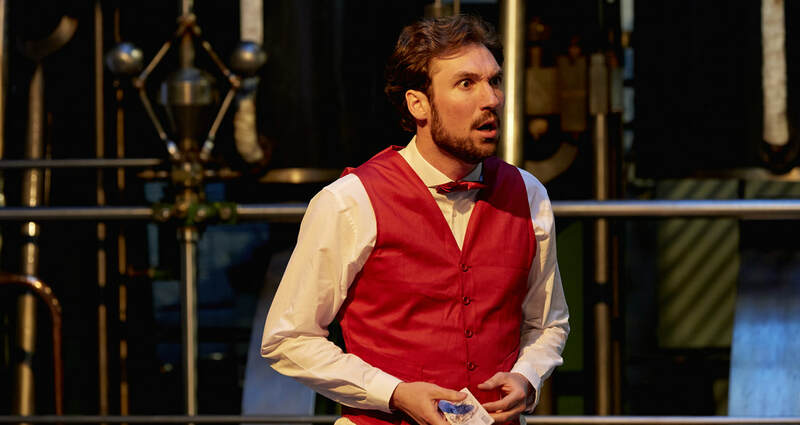 Recent opera roles include Tamino in Mozart’s The Magic Flute, Paolino in Cimarosa’s Il Matrimonio Segreto, Aeneas in Purcell's Dido and Aeneas, Mengone in Haydn’s Lo Speziale, Ulisse in Monteverdi’s Il Ritorno d’Ulisse in Patria (scenes), Bajazet in Handel’s Tamerlano (scenes) and the title role in Handel’s Jephtha.